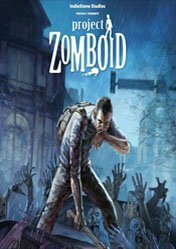 Rent Project Zomboid Server for the cheapeast price. Host it the location of your choice for a lag-free experience from 8 to 64 players. All servers come with a custom admin panel to configure and customize.